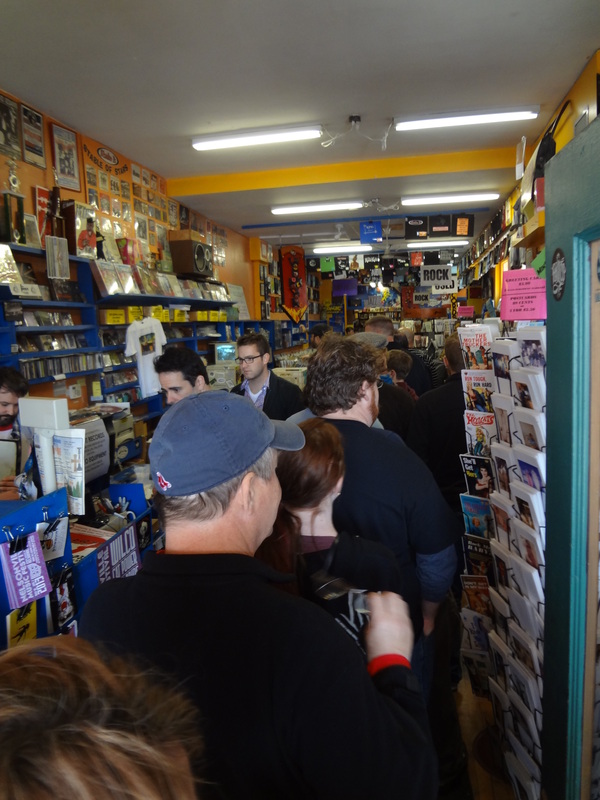 Join the talented Mrs. Dr. J and her affable co-host Dr. J for a final discussion of Record Store Day, recent performances, new music, and other indie music necessities. The doctors will be joined by Andy Ingram talking about his latest project XL427 which we are very much enjoying — you should check out their Yesterday’s Forever EP. We will be playing new music from Phosphorescent, The Lost Patrol, Low, Tim Pritchard and the Boxcar Suite, Steve Earle & The Dukes (& Duchesses), Beirut, Purling Hiss, Motel Beds, Son Volt, George Huntley, Good English, Yeah Yeah Yeahs, Underground Lovers, Sictor Valdana and The Check This Outs, The Rosy Shades, The Laurels, Broken Social Scene, Fourth of July, Wax Idols, Beth Current, and Broadheds. 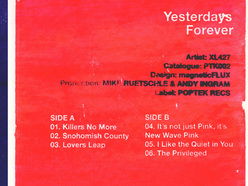 Also expect a few surprising indie classics for your Tuesday. R.E.M. 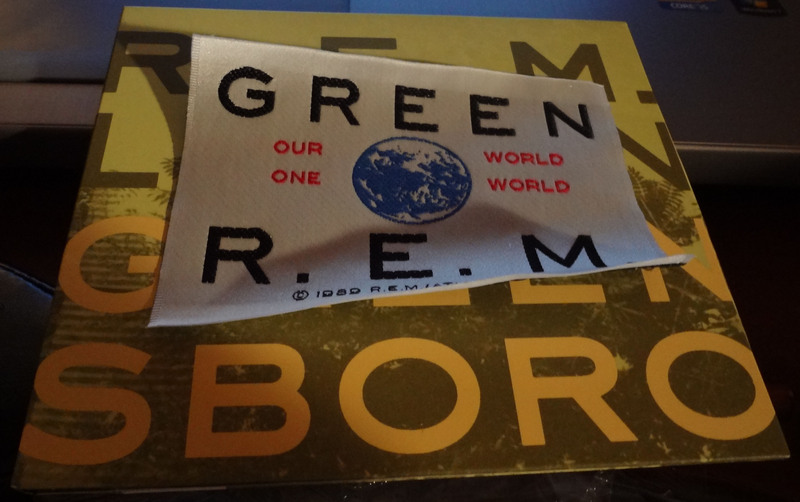 releases live in Greensboro with the 1989 Patch! 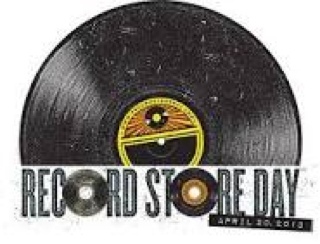 We will also be playing music from great Record Store Day finds such as Iron & Wine, some live music from R.E.M., Wussy’s Duo which you could only get at Shake It Records in Cincinnati, and more! So, call in this Tuesday — 937-229-2774 — and tell us about your RSD experiences. What bands did you see? What music did you find? How many new friends did you make? 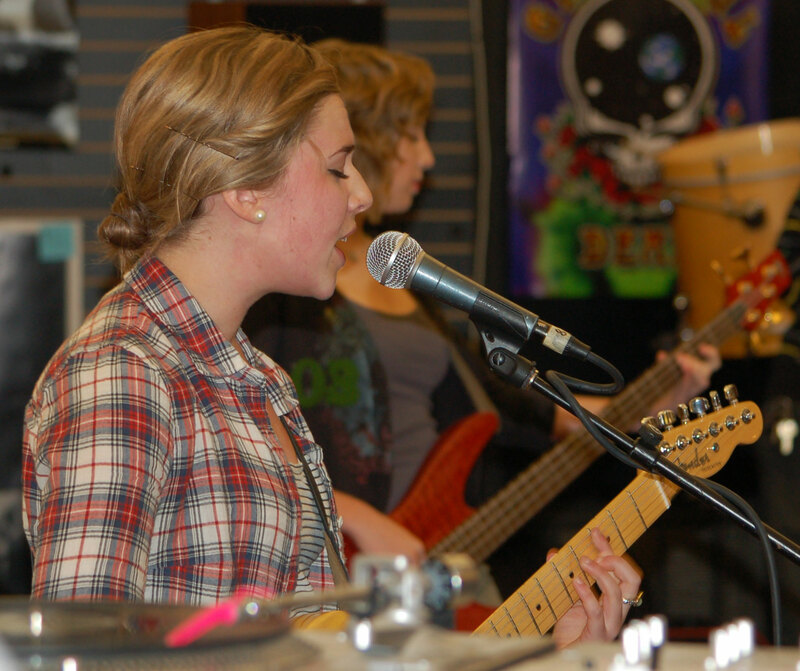 We saw Good English — pictured above — play a rousing set at Omega Music in Dayton which really got our RSD started! Expect us to be talking about the new music that is forthcoming from the Rasmussen sisters! Join us this Tuesday Afternoon for some great independent music on WUDR from 3-6pm!